2018 was the year clean beauty was introduced to the masses on a global scale, and it's largely thanks to Sephora. The company released its clean seal in June, changing the shopping experience for ingredient-conscious customers. 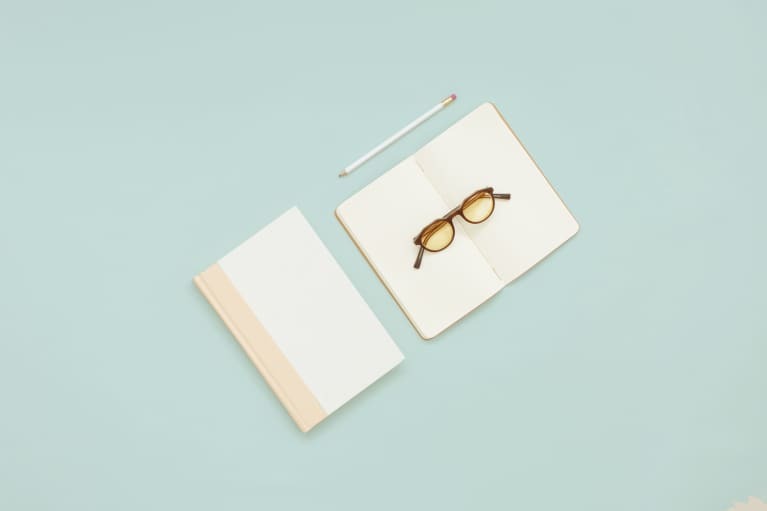 Instead of having to pore over labels, they can simply look for the mint-green seal, narrowing the product consideration set into a more digestible selection. 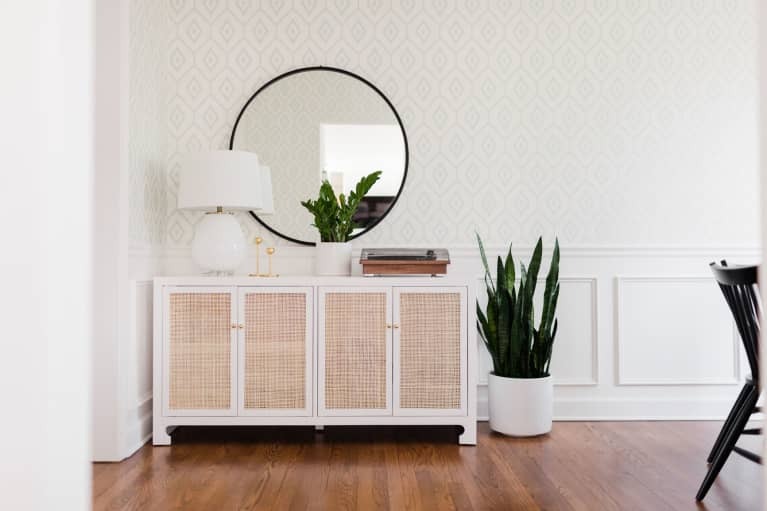 According to its webpage, products bearing the seal are free from "sulfates SLS and SLES, parabens, formaldehydes, formaldehyde-releasing agents, phthalates, mineral oil, retinyl palmitate, oxybenzone, coal tar, hydroquinone, triclosan, and triclocarban" and contain less than 1 percent synthetic fragrance. 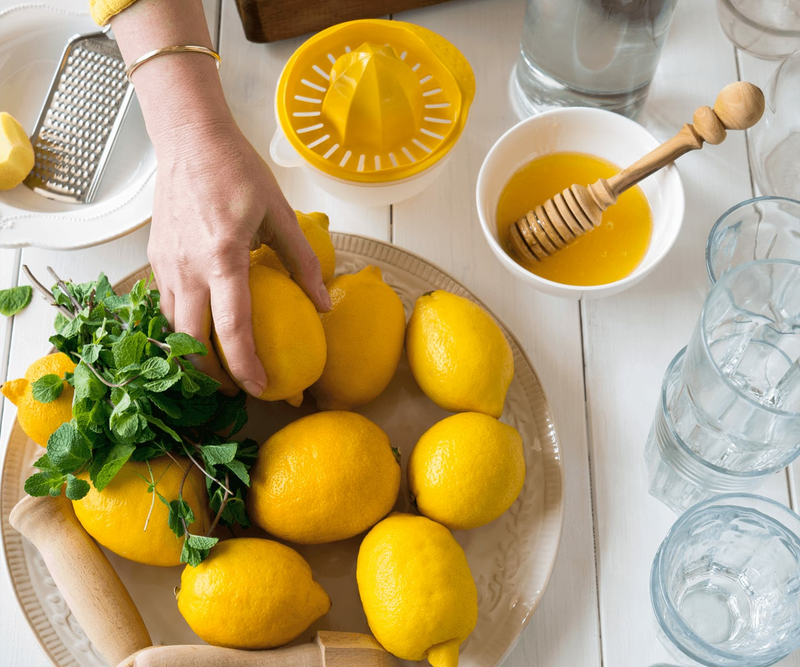 Several of these ingredients are largely questioned by consumers pursuing a more conscious and intentional lifestyle, because their safety hasn't been proved, they've proved to be skin irritants, or they've shown, at some level, to be toxic to the body. 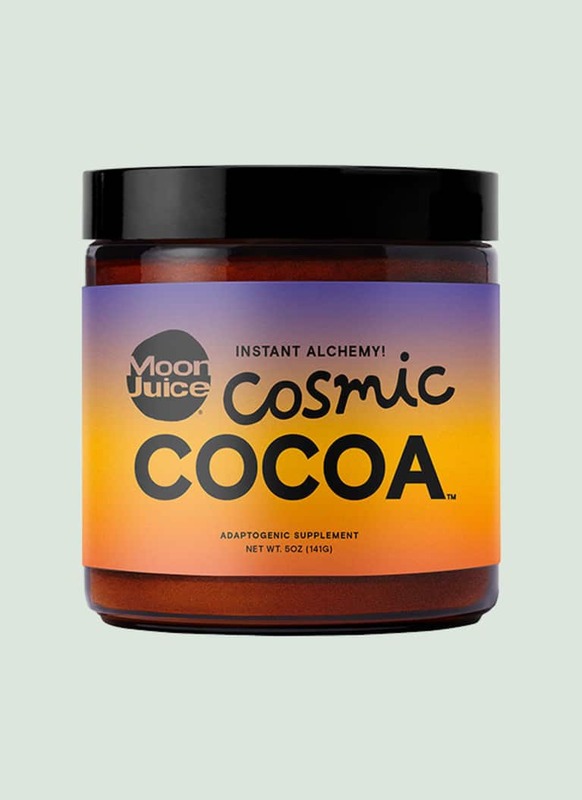 A limited-edition, online-only adaptogenic concoction, Moon Juice's latest is a hot chocolate mix that's vegan, cruelty-free, and gluten-free. 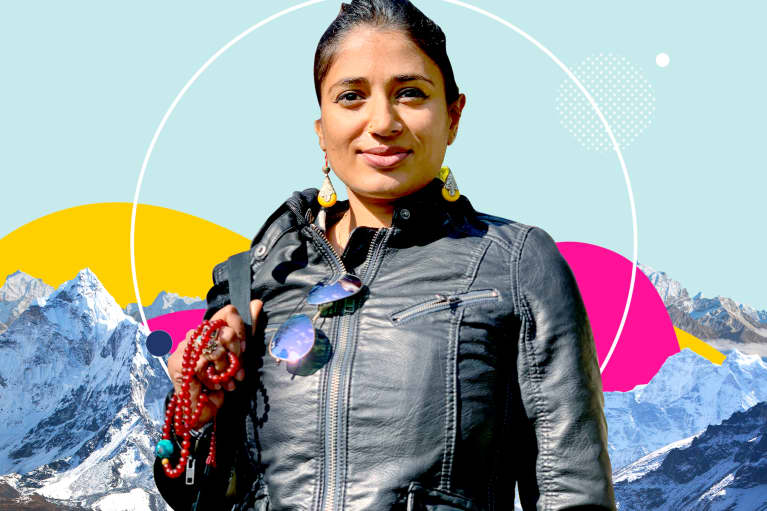 It claims that the ingredients like ashwagandha, shatavari, and reishi boost feelings of well-being and libido, support the body during stress, all while providing a satisfying, smoky hot chocolate experience. 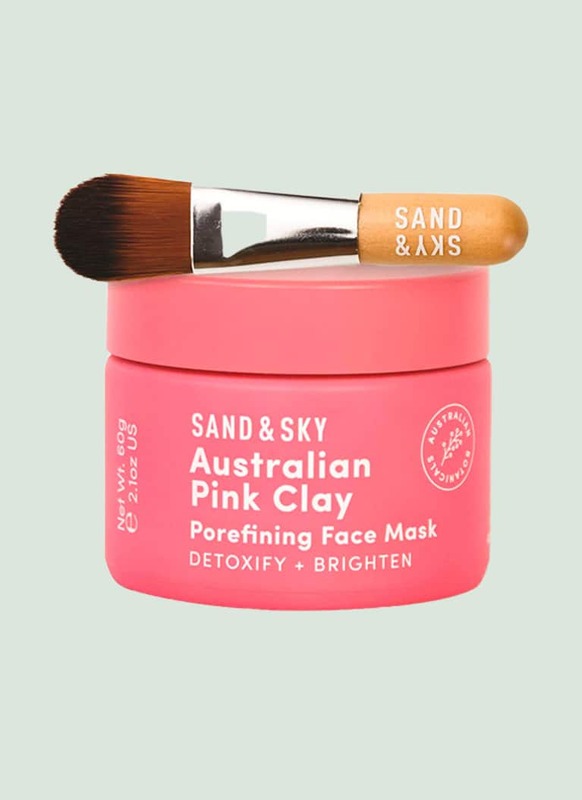 This Australian kaolin-clay-based mask contains powerful plants like aloe vera, mangosteen, rosemary extract, kelp, and pomegranate to draw impurities from the skin without overdrying. It's a great mask to use year round but especially in cold, dry weather because it keeps the barrier intact. 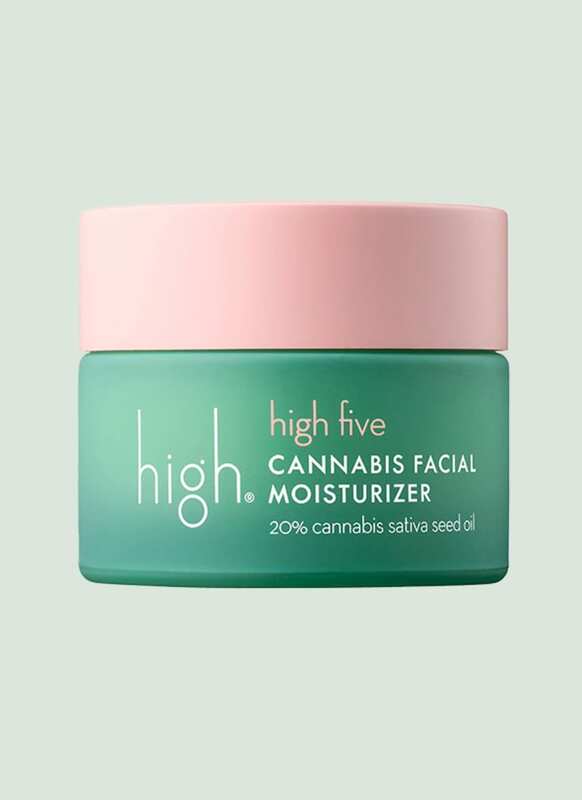 Although its name implies otherwise, High Beauty’s facial moisturizer doesn't contain any psychoactives. The sole purpose of the hemp seed oil, which composes 20 percent of the product, is to hydrate sensitive skin. It's a perfect option if you're looking for a light moisturizer as part of a multi-serum, multi-moisturizer skin care routine, or for oily skin. 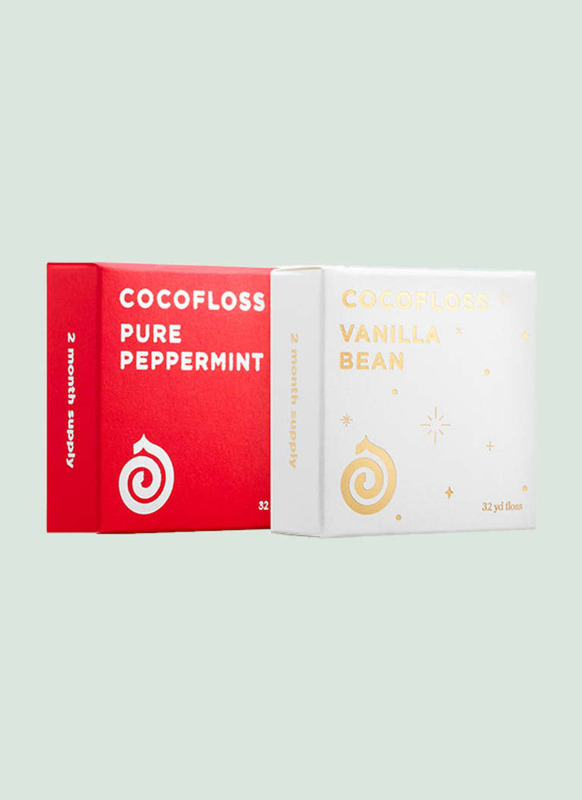 With its thick, textured ribbon coated in coconut oil and microcrystalline wax, Cocofloss is the Beyoncé of dental hygiene. Unlike other, smaller-gauge floss strips, Cocofloss "scrubs" the area between teeth, grabbing onto and extracting the gunk more effectively and efficiently. If you needed more evidence that Sephora is indeed picking up on all the trendy, strange holistic skin care rituals wellness loves, this cupping system is it. 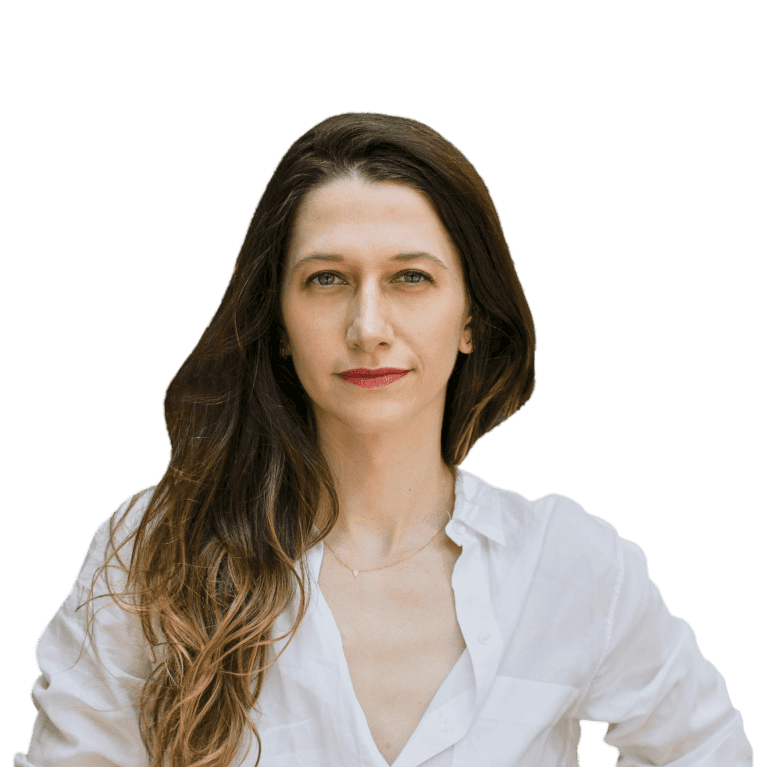 Beauty is paying special attention to the lymphatic system these days, and the glow cups are part of a new guard of lymph-stimulating products. Use them with care and respect to your skin's level of sensitivity; otherwise, you'll end up with a hickey-like bruise (more on that in another post). 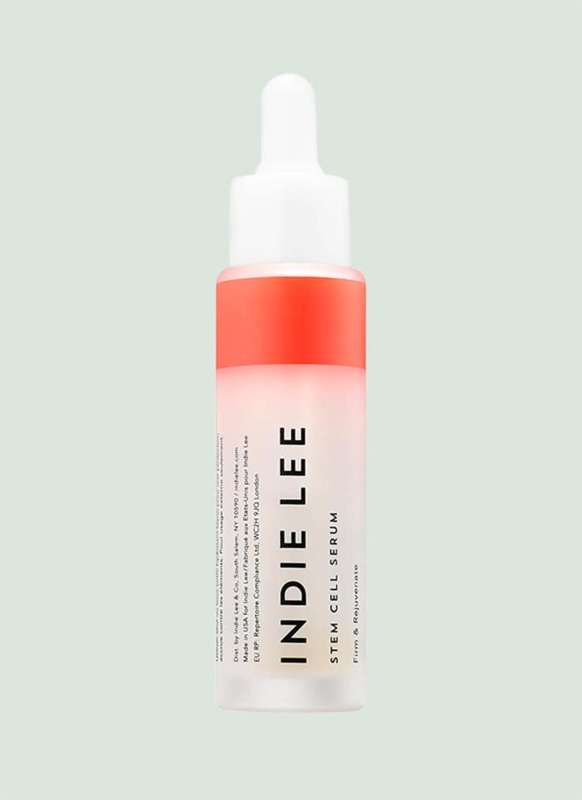 While the jury is out on whether echinacea stem cell extracts are an effective skin care ingredient, Indie Lee is a solid range of nontoxic products that work. In addition to the stem cell extracts, this one is loaded with active botanicals like apple, bamboo, and rhododendron extracts to deliver protection from pollution while alpine rose and hyaluronic acid infuse moisture into dry skin. 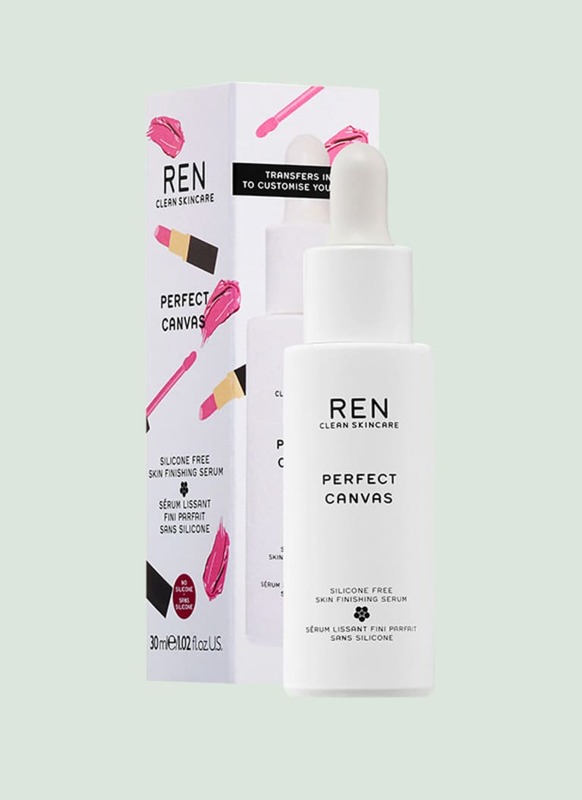 An effective primer that's made without silicone is hard to come by, but REN Clean Skincare was up for the challenge. Fruit acids act first, and hydrating ingredients like hyaluronic acid, probiotics extract, and agave extract keep the surface of the skin smooth and nourished. Use after your skin care and before makeup for the best priming effects. 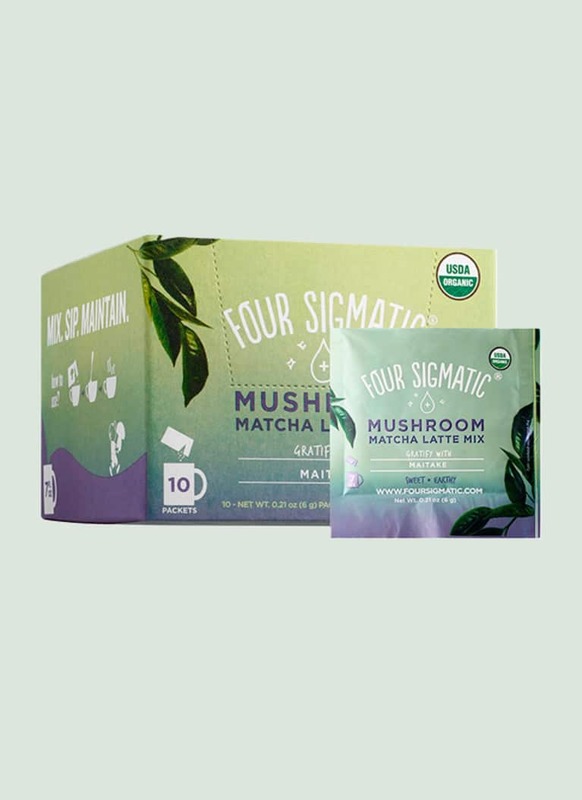 One of mbg's favorite adaptogen purveyors, Four Sigmatic has released a matcha mushroom powdered tonic containing maitake, known for helping to keep blood sugar stable, ceremonial grade matcha, super plant moringa, and coconut milk. Yes, beauty-enhancing beverages are now available at Sephora. 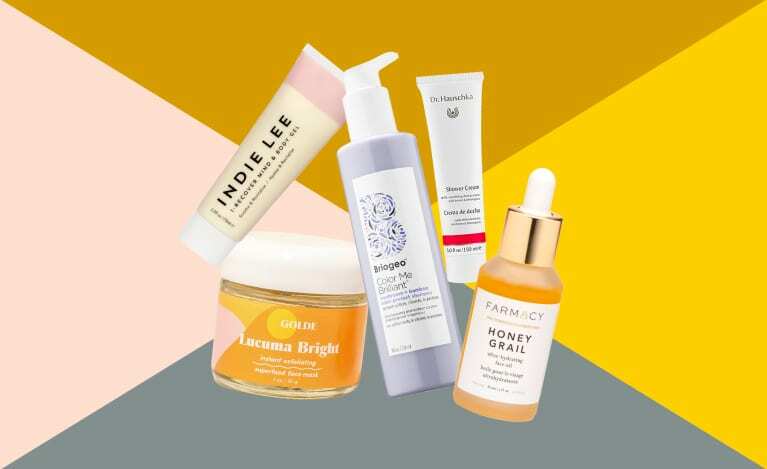 Full disclosure: We loved this product so much that it won a mindbodygreen clean beauty award this year! 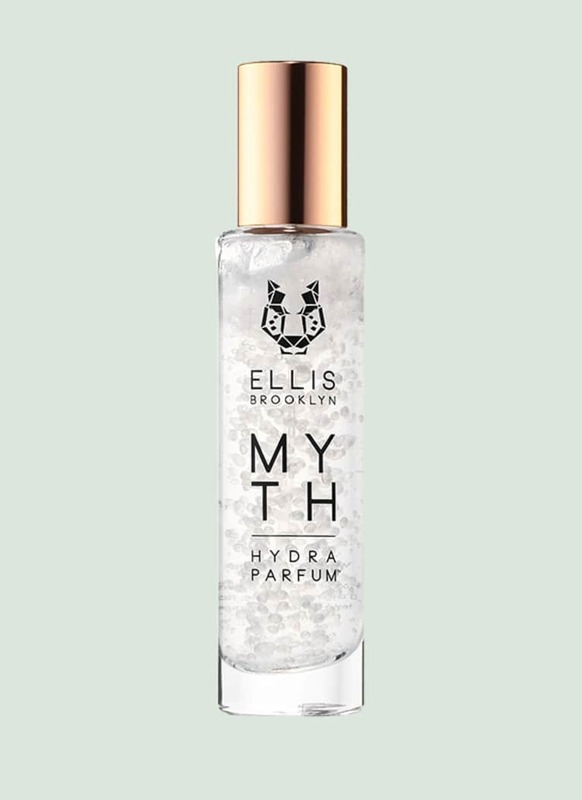 Perfect for those who are sensitive to alcohol, Ellis' first alcohol-free perfume uses a water base to hydrate the skin. MYTH is floral and woody—barely there notes of musk give it a (rare) versatile sophistication that's appropriate for both day and night. It does smell and wear a little differently than the classic version, but the scent lasts hours longer. 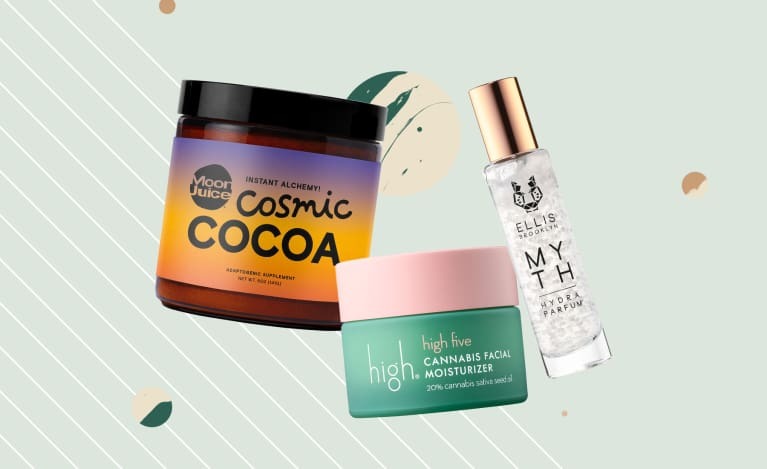 Another new release featuring cannabis sativa hemp seed oil (trend alert), Herbivore's steadfast commitment nontoxic ingredients deserves a round of applause. 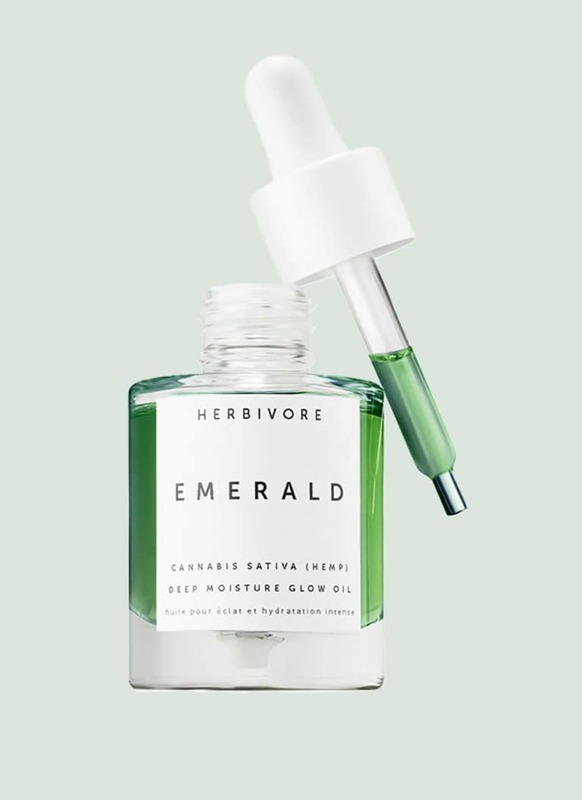 Herbivore was one of the first "clean" ranges to land at Sephora, and this anti-inflammatory hemp seed and squalane-rich oil is one of those perfect-for-everyone products, from acne-prone to dry and sensitive.